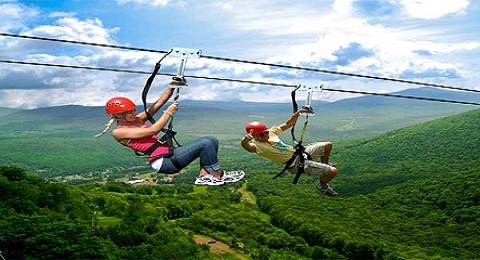 Career in Adventure Tourism in Hindi: Career, Course, Job, Salary & More! Nehru institute of mountaineering Uttarkashi. Eldercare Specialists के रूप में करियर बना करे बुजुर्गों की सेवा.